Completing contractor works on the construction of the facility "Krasnopresnenskaya highway from the Moscow automobile ring road to the Marshal Zhukov Avenue". Tunnel ventilation systems, automatic fire alarm, warning and evacuation management of the North-West tunnel – 553 963 979, 00 rubles. The customer is the Department of Moscow city on the competition policy. The open reduction in the digital form for the right to conclude the agreement of the supply of intelligent video surveillance system equipment for the Moscow subway facility: Kozhukhovskaya line, "Aviamotornaya" station and "Nekrasovka" station. The 11th stage: from the transition chamber behind "Kosino" station to the "Nizhegorodskaya street" station (station complexes "Stakhanovskaya street" and "Okskaya street") – 176 266 787, 78 rubles. The customer – MIP-Stroy №1. 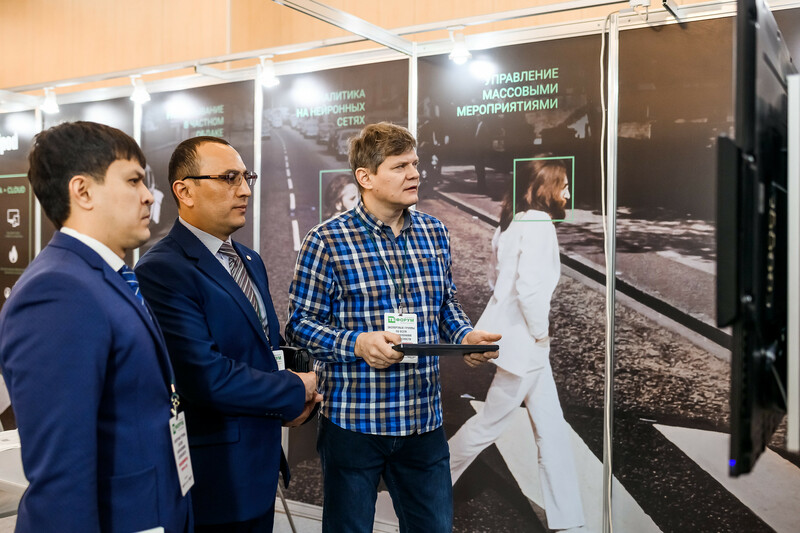 "We have an interest to all offers in the information technology sphere – video surveiilance, OCR-technology, video analytics, process optimization systems from the traffic light regulation to the city movement logistic. We’re also interested in modeling and visualization processes for people to understand the results of penetrating the technologies we use. I like the representativeness of specialists of TB Forum, deeply immersed in the subject – first of all in the field of the transport security. Among them are both technology users and solution developers."